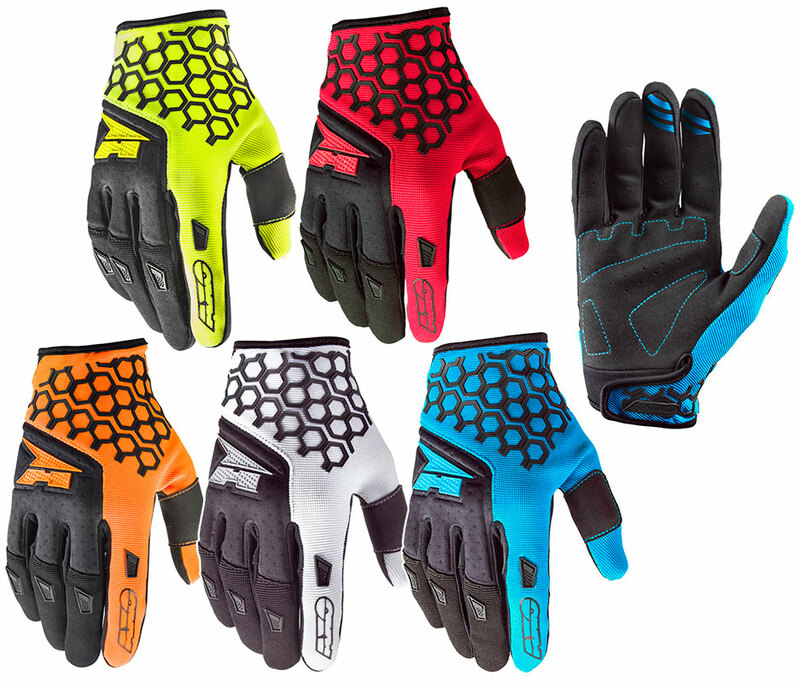 AXO Hexa gloves for Cross / Enduro. Upper part made of Spandex and neoprene, which gives extra flexibility. Rubber protections in fingers and back of the hand. Anti-slip silicone on index and heart fingers. Elastic tape between the fingers.